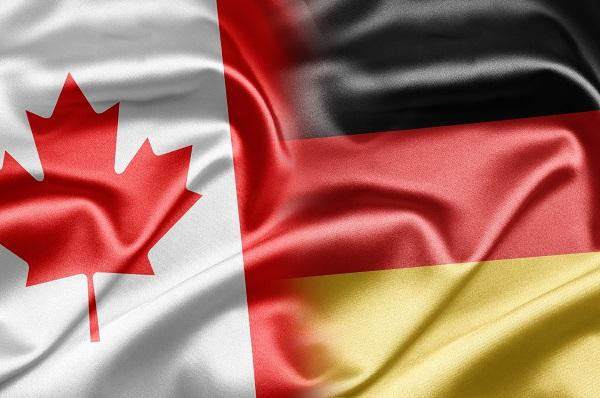 The German Academic Exchange Service (DAAD) cordially invites DAAD alumni, current grantees, partners and friends to a reception on Monday, April 23rd from 6:00 to 8:30 pm at the Campbell Conference Facility, South House, The Munk School of Global Affairs (1 Devonshire Place, Toronto). This event will be an opportunity to bid farewell to Dr. Alexandra Gerstner, Director of the DAAD Information Centre Toronto, who will be returning to the DAAD Head Office in Bonn this summer. Dr. Alexandra Gerstner, Director, DAAD Information Centre Toronto. Share your best photos in celebration of Alexander von Humboldt’s 250th birthday!